The Secret Bridge . . . Crew Review | My Journeys Through Life . . . Herding Cats In New Mexico! 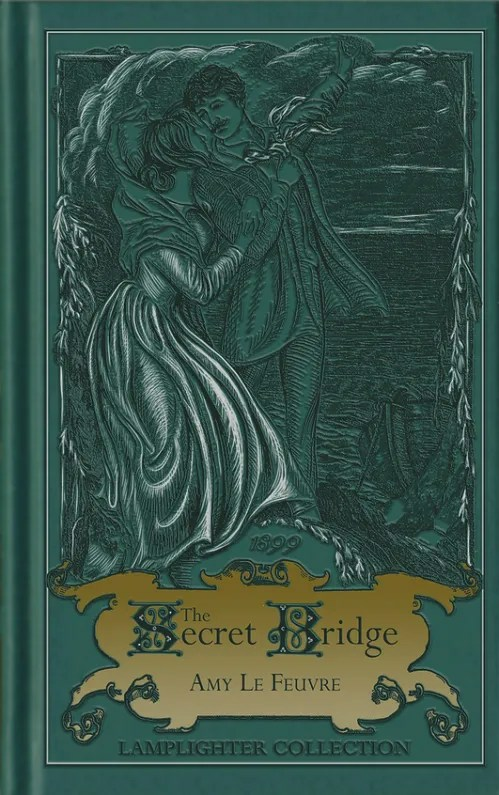 The Secret Bridge is a BEAUTIFUL book, both to look at and to hold, with it’s leather-tone embossed cover. It is a hard cover, collectible book, one which will be a permanent addition to my own library! As the reader, I joined the main character Bridget Channing as she travels by ship to England. Her father has died, and she is on her way to England, to her uncle. On this journey she becomes acquainted with a fellow passenger named Godfrey Bullingham. They spend time in conversation with each other while on the crossing, and once having arrived in England, Godfrey ends up being there to help her when she discovers that her uncle, who had invited her to come and live with him, has recently died. Bridget is left penniless, as a woman had convinced her uncle to marry HER, and leave his money to her, as well, by promising to care for Bridget as her own. Godfrey convinces Bridget to marry him, not telling her until AFTER the wedding that he needs her to keep secret from his family that they are wed. She is left on her own to do this, as he is to be gone for a year in the Military, and we the readers are left to read on and discover the why of his request. This is a wonderful story, both of the deepening relationships among the characters, and also of Bridget’s learning to love the Lord. In the beginning of the story, while on the ship, she states right out that she is not a believer, and does not love God. However, later on in England, she meets a Mr. Jocelyn, who subtly encourages her to “Acquaint thyself with him.” As she begins to try to do so, she also tries to help her husband to do the same. There are secrets aplenty in The Secret Bridge, and it is well worth the read to get to them! I very much enjoy a book that was written as long ago as this one was. One of my long time favorite book series was written at the turn of the last century, and I re-read them at least once a year. I can certainly see this story joining them as a yearly favorite! I like a book that is clean, without objectionable content, and this story very much qualifies. 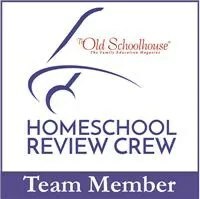 To read the thoughts of 79 other Homeschool Review Crew Members about The Secret Bridge from Lamplighter Publishing, please click on the banner below. Caan I simply just say wjat a comfort tto findd a person that really knows what they’re talking about online. You definitely unddrstand how to bring an isshe to light and make it important. A lot more people have tto check this out and understand this ide of your story.